I have to be honest....it was AMAZING!! My kiddos were so engaged during their activities and it was so nice and quiet. Last year I did Daily 3 Math where we just rotated between Math by Myself, Math with Someone/Computer, or Meet with Teacher. This year I'm doing Daily 4 Math and letting the kiddos choose where they go during each round. Their choices this year are Math by Myself, Math with Someone, Math on Computer, and Math with Teacher. It's always amazing to see first graders working independently 4 weeks into the school year. It makes my heart so happy! I have joined a linky party tonight to share my favorite freebie! 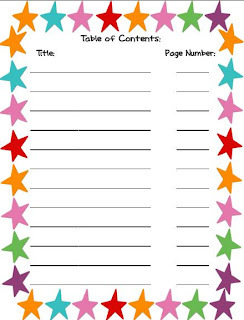 Check out Cynthia's linky party at 2nd Grade Pad by clicking on the picture below. 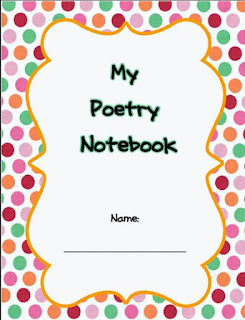 Here is my favorite freebie: Poetry Notebook: Covers, Table of Contents, and Log. 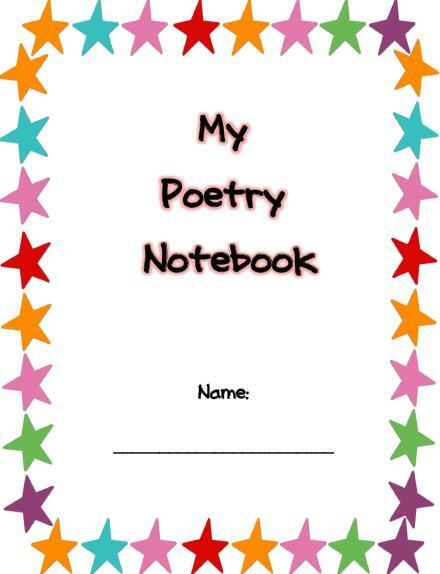 This freebie has 2 choices of covers for your kiddos' poetry notebooks or folders. Some years I have used small one inch binders and other years I have used regular folders with 3 hole prongs. 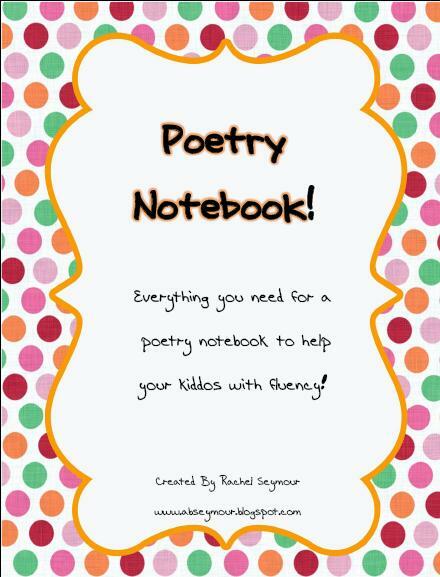 We decorate the cover and then put a Table of Contents in the front. 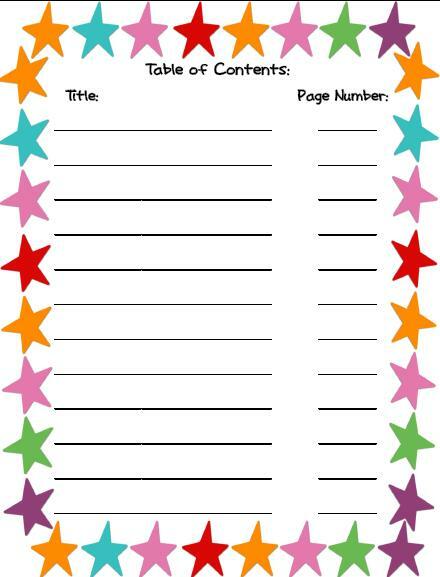 One piece of advice would be to make several copies of the Table of Contents. It's much easier to have extra copies than to take everything out and add more pages later! 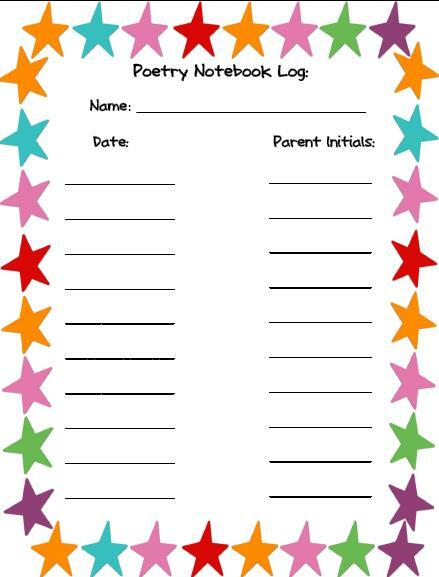 There is also a Log form for parents to sign if you want to send the Poetry Notebook home. 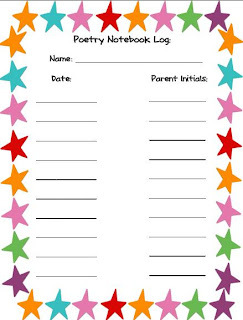 Last year I would send it home on Fridays and if they read ANY of the poems their parents would sign the Log. After they filled it up they could earn a classroom dollar. They loved it! 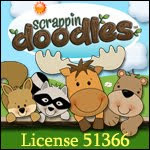 Make sure you visit the linky for more wonderful FREEBIES!! 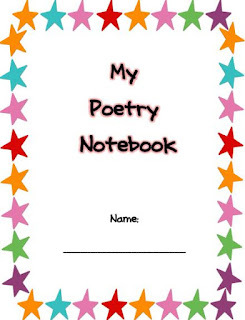 We are just about to start poetry in our classroom this next week. 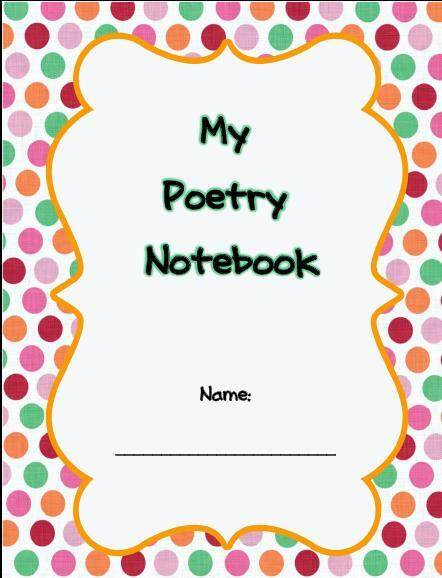 This freebie will be so helpful as I organize their poetry journal! Thanks!